I am a photographer located in Rock Hill, SC. 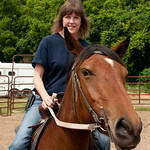 I photograph people, horses, pets, and events. My main focus is Marsh Tacky horses. I am a founding member and former secretary of the Carolina Marsh Tacky Association. I created the association website (www.marshtacky.org). 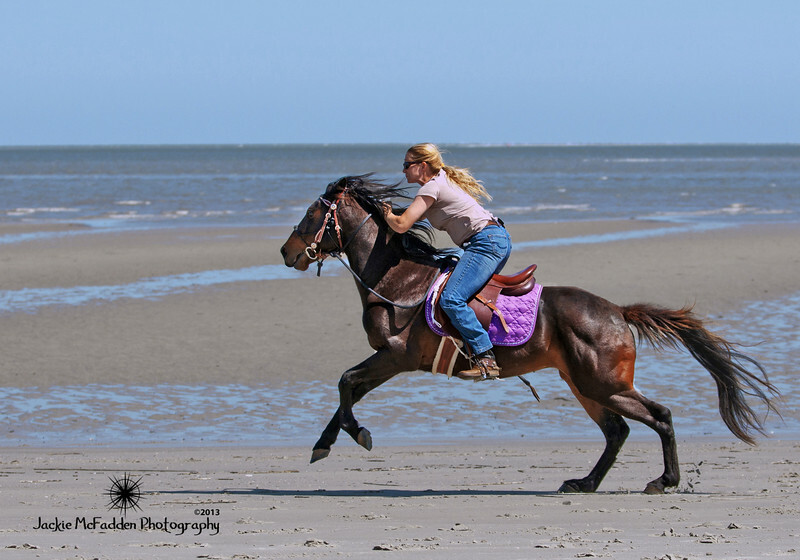 I own 2 Marsh Tacky horses, "LIttle Miss" River and Yago. The Marsh Tacky, South Carolina's State Heritage Horse, is an endangered breed found only in South Carolina. Photos may be purchased from the website with select events available for purchase from Equestrian Images http://www.equestrianimages.us/. Please contact me at jackie.mcfadden.photography@gmail.com if you would like to schedule a photo session or use my photographs for publication. Photos may be used without permission for educational purposes.